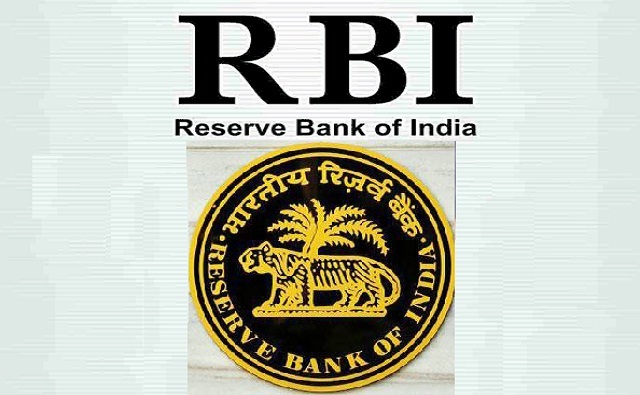 RBI-Reserve Bank of India has released a new recruitment notification 2018-2019 for the posts of 03-Medical Consultant vacancies in this notification. The application process began on 09th March 2018 and it will get close on 30-03-2018. It’s a great opportunity for aspirants to work with Reserve Bank of India. RBI Recruitment 2018 Notification Medical Consultant Posts - Apply Online. Interested & eligible candidates can apply offline www.rbi.org.in send the application in a prescribed format along with the relevant documents to the below address on or before 30th March 2018.